• Brief offers least coverage with most freedom of movement. 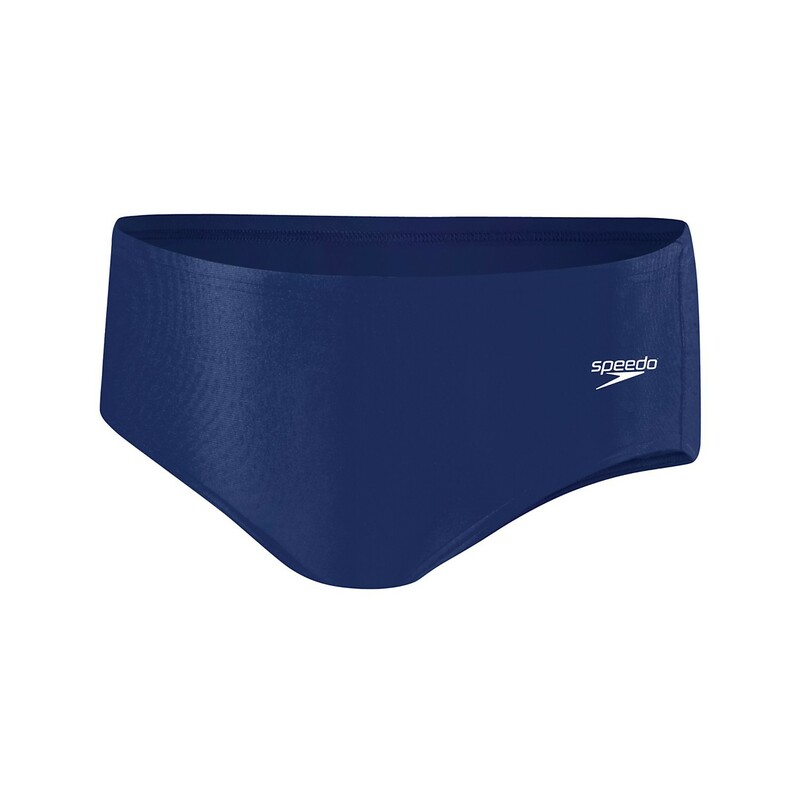 • Endurance+ is 100% chlorine resistant fabric designed to lasts 20 times longer than conventional swimwear fabrics. • Four-Way Stretch technology also provides a body-hugging fit, great shape retention and soft comfort. • Low Moisture absorption and quick drying. • UV Protection 50+. Front gusset. Fully lined - front & back. Fabric: 50% Polyester/50% PBT.